If you want to sell your camper, travel trailer, or motor home, the best and smartest way to do so is to sell it yourself. This because using this method will save you thousands of dollars and also put you in complete control of your sale. If you follow the directions below, you can generally get double what a dealer would offer you on a trade. I know this because awhile back a dealer offered me $15,000 for my older diesel pusher. I nixed his offer and sold the unit myself three weeks later for $30,000. In this article I am going to give you step by step instructions that will show you how to do what I did, so you may want to print a copy for reference. 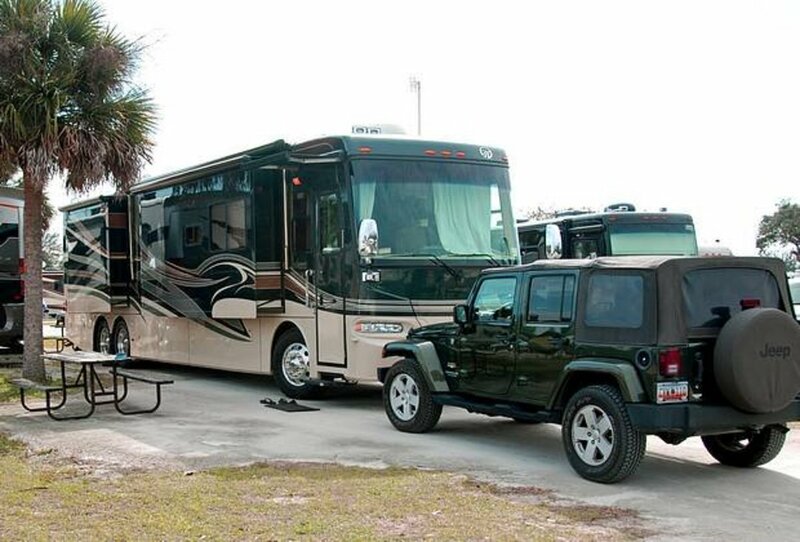 Recreational vehicles depreciate in the same way as cars, but the amounts are larger. Values depend on more than just year, make and model, so it’s important to consider all issues before deciding just how much your coach is worth. 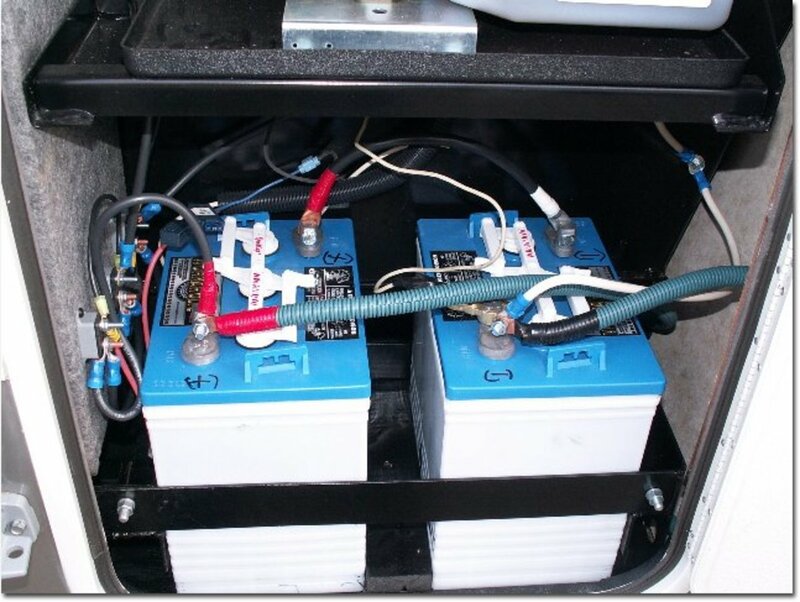 How to Know What an RV Is Worth shows you the basics, but understand that there are three things you can do in addition to those mentioned in this article that will help you. You can search The Kelly Blue Book, Nada.com, and actually go to sites where the make, year, and model of your coach is being advertised. 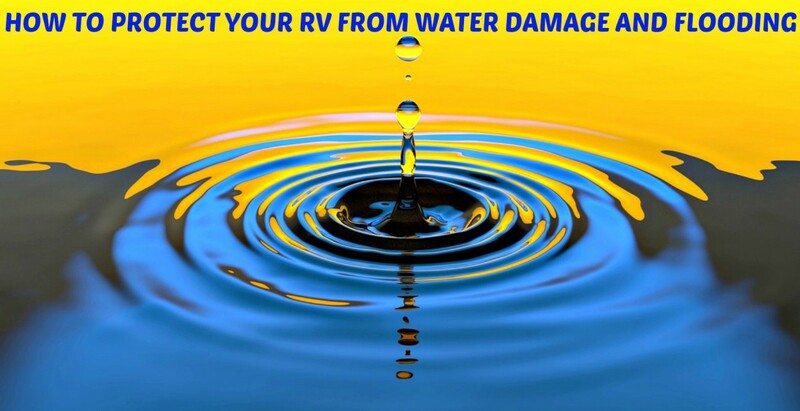 As of this writing, there are thousands of RVs available for sale nationwide. To get yours sold, you'll have to match or beat their prices and make sure that your coach better legal, financial and physical condition than theirs. you are going to have a problem getting rid of it unless you drastically reduce the price. In some situations, you may not be able to sell it at all! How to Avoid Being Priced out of the Diesel Motor Home Market explains more about this topic. Always remember that your definition of good condition and that of a buyer can be quite different. Since it is his thinking that counts, your RV is only worth what he is willing to pay for it. If the price is too high, the unit will languish for a long time and lose value. If the price is too low, it will sell faster but the seller will be cheating himself financially. 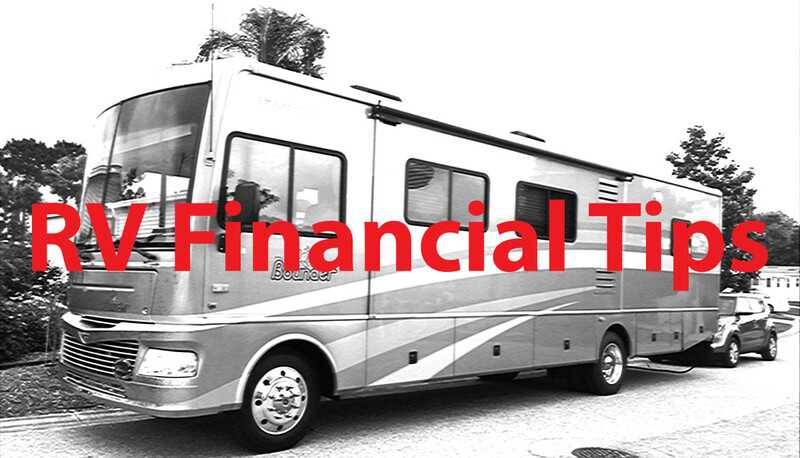 Once you figure out how much your motor home, travel trailer or camper is worth, you can then determine a fair price that will help you sell it within a reasonable amount of time. You want to sell your unit as soon as you can because the longer it sits on the market, the less you will get for it. When gas prices are high, people are less likely to buy. When those prices drop, the opposite is true. If the economy is bad, selling a unit is more difficult unless people are buying one for full time living. If the economy is good, people will buy big luxurious motor homes and trailers like crazy. Always advertise after the first of the year when they start dreaming about buying an RV to use for their summer vacations! Also, if you live anywhere near a place where dealers hold large RV shows, advertise just before, during and immediately after the show. Their high prices will scare people away from the shows and right into your arms! It's also important to note that when the seasons change, it's a busy time for buying and selling. For example, as fall approaches, many people who live in cold weather states put their coaches up for sale if they don't intend to use them. At the same time, people in these same states who plan to head south for the winter, look to buy RVs. The opposite is true for those who live in warm climate states. They sell when cooler weather is coming and buy when it's time to get out of the heat and head for cooler summer destinations. RVs sell better when they are "staged". Here is what you need to do to prep your unit in advance of advertising it. Detail both the interior and the exterior. Wash out and empty the basement storage areas. Make sure the awnings are in good condition and in working order. Pressure wash and degrease the engine and generator. Replace items that are stained or worn out. Completely empty the unit of all personal items. Make sure all systems, lights, windows, appliances and mechanical devices work. Keep all pertinent brochures, fact sheets and maintenance paperwork readily available for viewing. Make minor repairs as needed. Place a small bucket of colorful flowers beside the front steps. Hang some plush, brightly colored towels in the bathroom. Place a small plant in a brightly colored container in the bathroom. Raise the blinds. This will make the unit look larger and airier. Depending on the weather, put on the AC or start the furnace. Play some soft background music. Keep some fresh baked cookies and coffee on the kitchen counter. Leave a small bouquet of silk flowers or a silk plant on the kitchen table. Doing these things lets buyers know you take good care of your coach and want them to feel comfortable in it. People will not be impressed by an RV that is sitting in a junk yard, but will pay close attention when they see one sitting beside a lovely home with a well manicured lawn. This does not mean you must own a big fancy, it only means you have to show it in a location that is attractive. Drive it to a local park where you can meet prospective buyers. Place it in a nice campground temporarily. Park it in the driveway of a willing friend who owns a nice home. Print advertising is costly. Given the possibility that it may take months to make the sale, you can save hundreds of dollars by using free or inexpensive but effective ads. There are many online options you can use that can help you to accomplish this goal such as Craigslist, Ebay and sites like RVclassified.com that are reputable and will provide a better opportunity for people to see your ad. Another good choice is to post for sale signs in your coach's windows that provide basic information, pricing and your phone number. 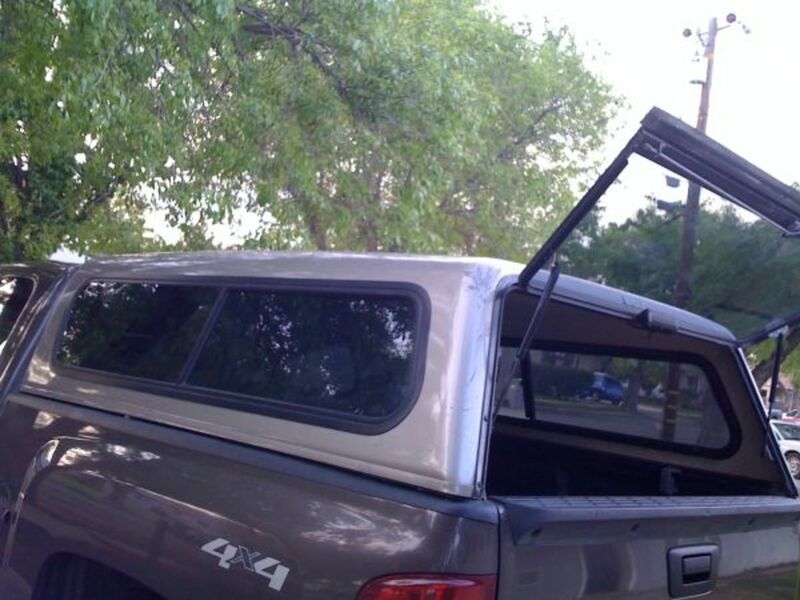 This works especially well if you keep your unit in a campground or storage facility. There are two parts of an ad: the photos and the description. Use a good digital camera. Take many photos from every imaginable view, edit them, choose the best ones and then store them on your computer. Choose four or five and use them in your ads, but don't overwhelm potential buyers by using too many images. Look at ads other people have written about the same brand, year and model as your coach and copy what the items that apply to yours. Use lists rather than wordy descriptions. Make sure the ad is accurate and grammatically correct. Store it on a computer so that you can make edits and changes as desired. In the event of a conflict, it is important to be able to show this information to a buyer. 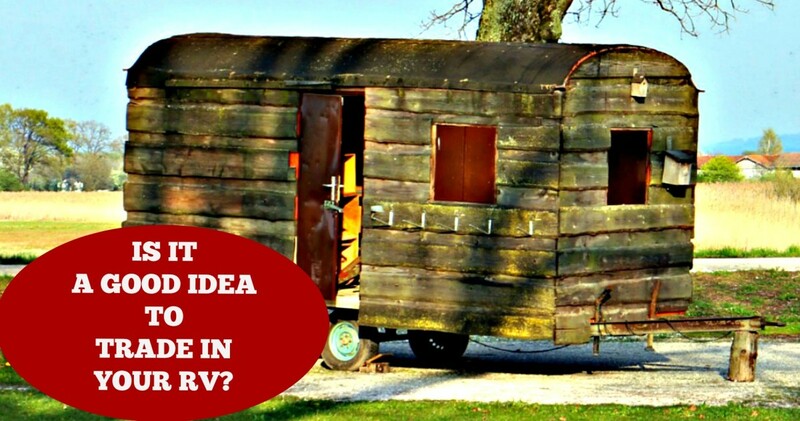 If you have the equipment for doing so, it's a really good idea to create a video of your RV. However this will only be effective if you hold your camera steady and only talk about the coach. If you begin your video with a long narrative about yourself or why you are selling, you'll lose watchers. The attached video supplies some excellent ideas about places where you can post your film for little or no money, so be sure to watch it. The poster's bottom line is to place it on several sites so that it gets full exposure. 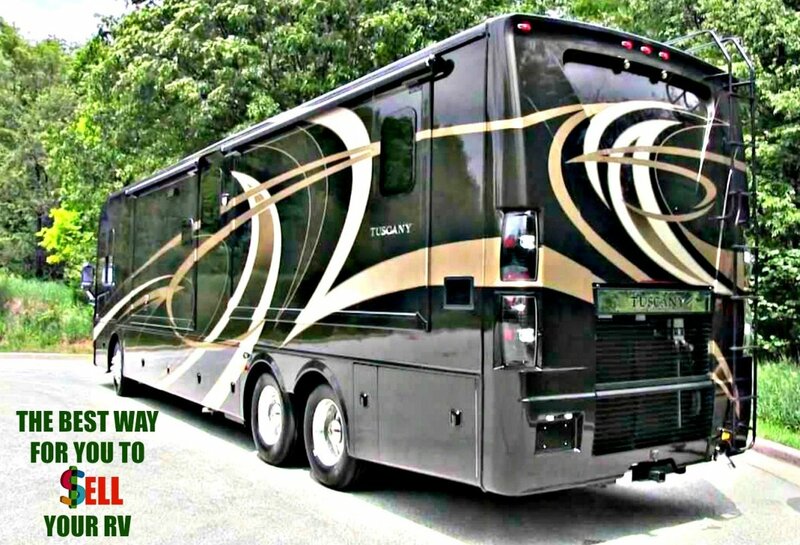 These days decent RVs sell quickly, so if you are living full time in your coach, you would do well to have moving plans in place just in case, as you saw in the video, your unit gets sold fast. 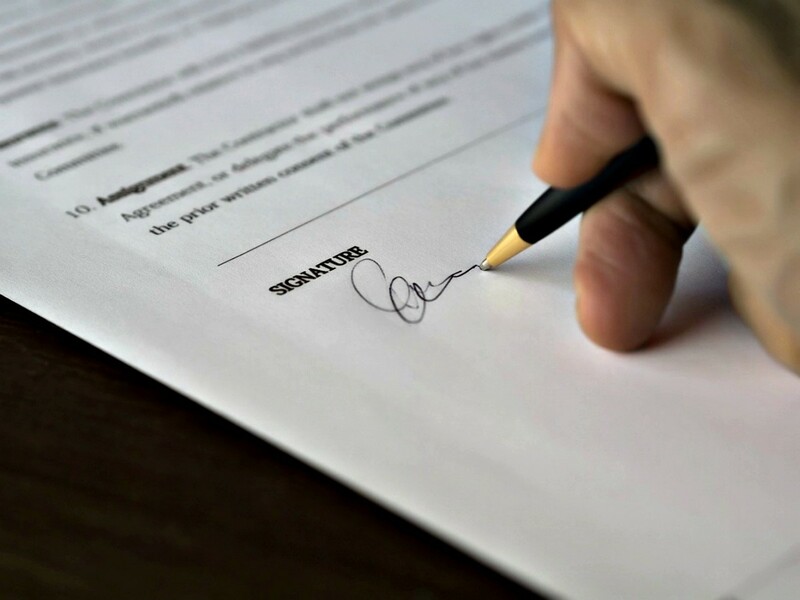 If you have a clear title, you can use standard sales agreements plus DMV paperwork to make the sale, but if not you will need an attorney's help. Lenders will not release titles until liens are paid off, and sellers can't pay them off without the money from the sale. Buyers don't like driving off in an untitled unit, but the involvement of an attorney will give the buyer a sense of security. This could well be the one thing that will make or break the sale, so even if turns out to be a little costly, hire a lawyer. Also make sure to call your state's DMV to find out what they require for paperwork and what your state and county charge for selling fees. Paperwork includes a binder, a contract, your Bill of Sale, a DMV bill of sale and dated receipts for money that has passed hands. Create duplicates of everything, and keep the original signed copies for yourself. Keep detailed information beside the phone. Be friendly and try to build a rapport when people call. Never lie about your vehicle. Let people know you will be expecting a down payment of thousands of dollars in cash. Get complete buyer information prior to signing anything. Be prepared with proper sales paperwork, and understand how to use it. Don't be afraid to ask for the deal. Encourage people to come out and see the RV in person. Do not offer to help finance the deal. Doing this is too risky. Do not let the buyer test drive your unit unless you can take him to a big, open and safe area. There comes a time in every negotiation when the seller has shown the unit and taken the buyer for a test drive, and everybody is just sitting there not knowing what to do next. "Do you think this unit might suit your purposes?" "Would you like me to leave so you can talk about it a bit?" "Are you ready to make the deal?" At this point a buyer may try to negotiate. You should already have your bottom price in mind. If his offer is close to that, you should take it. Otherwise, you can either make a counter offer or walk away. Once you have a signed, dated, witnessed binder and money, you have a deal, but only if the buyer has paid you in cash. Insist on this because it is important. A serious buyer will understand and be happy to comply. Request (in the contract as well as the binder) a nonrefundable down payment in the thousands of dollars. You are taking your unit off the market, which means you lose other potential buyers while you are waiting to close the current deal. Most people will not walk away from this much money, but keep a list of follow up callers and their numbers just in case. Once you have signed papers and hard cash in hand, the worst is over. The day you deliver the unit, you should accompany your buyer to the bank, the DMV and the lawyer's office, if one is involved, to make sure everything is done properly. When the new owners drive away, you will have a bunch of money in your pocket, an end to making monthly payments, if any, and that good feeling you get when you know the next owner will be able to enjoy the same pleasures that you have had over the years. This process sounds complicated, but is actually simple. It is a matter of doing things in a calm, orderly fashion and making sure the legal paperwork is correct and serves your purposes. The rest is just being honest and talking to people. I have sold many recreational vehicles over the years. What I have advised in this article is the best way of doing it that I have found. If you want to save some money by selling your RV, give my method a try. Have you ever sold an RV yourself? I just moved to Georgia and my RV title is from Kentucky. Do I need to get a Georgia title before I can sell it to someone? You'll have to call your local DMV to see how to handle this situation because you are talking about two transactions here: one is for you to transfer the title to your name and two is to transfer it to the new owner's name. I suspect you'll have to do number one before you can do number two should you find a buyer. States have different rules about these things and the paperwork can take time, but hopefully, your local DMV will help you to find a workaround. I have found most listings of almost new RVs ( we have a 2018 with under 300 miles) are sold by dealerships. Where is a site you recommend that one can sell By Owner? The best and most honest one I know of is RVClassified.com. However, there is no reason why you must use an online site for selling your RV. You can advertise in your local paper or on sites such as Craigslist. 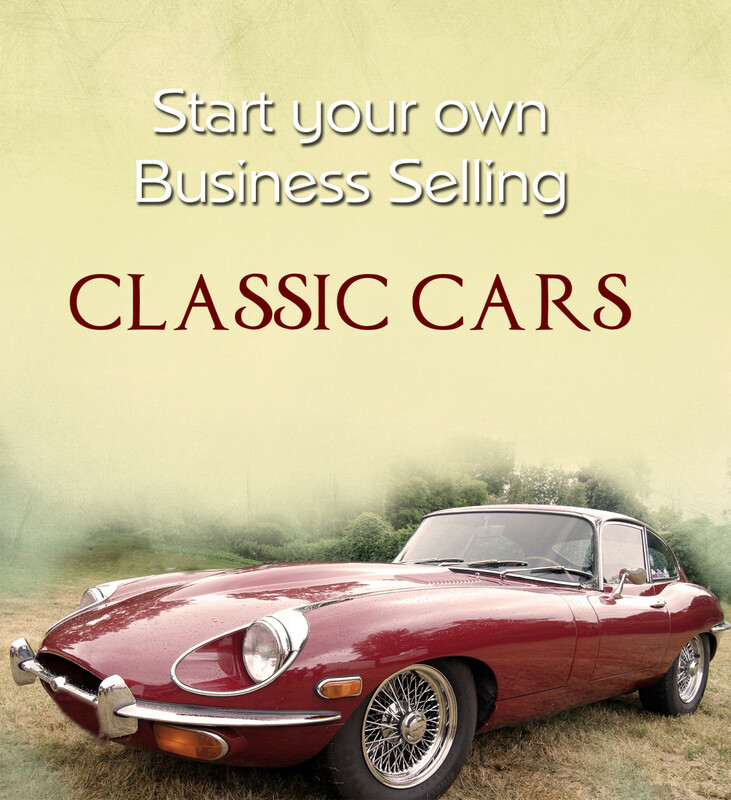 Those you see being sold by dealerships are usually ones that people have traded in. Dealers generally won't take a coach on consignment or buy one outright. What you have to do does not vary if you use a website or advertise on your own, but if you are careful about where you post, you could save a good bit of money by doing your own ads. Sometimes people you work with or neighbors will want to buy your coach, so it's worth making some calls and using a variety of selling venues. 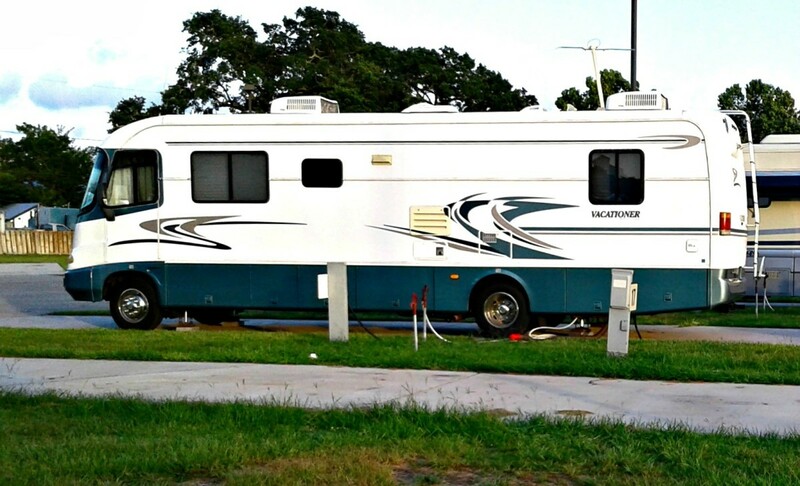 We have a 5th wheel RV to sell. Will we still need to go to the DMV since there is no motor involved? I think you do because it is still a vehicle and is on wheels. You will also have to register your bill of sale and sign paperwork showing that you no longer are the title holder. Call the DMV in your county to make sure, but I think I'm correct on this one. 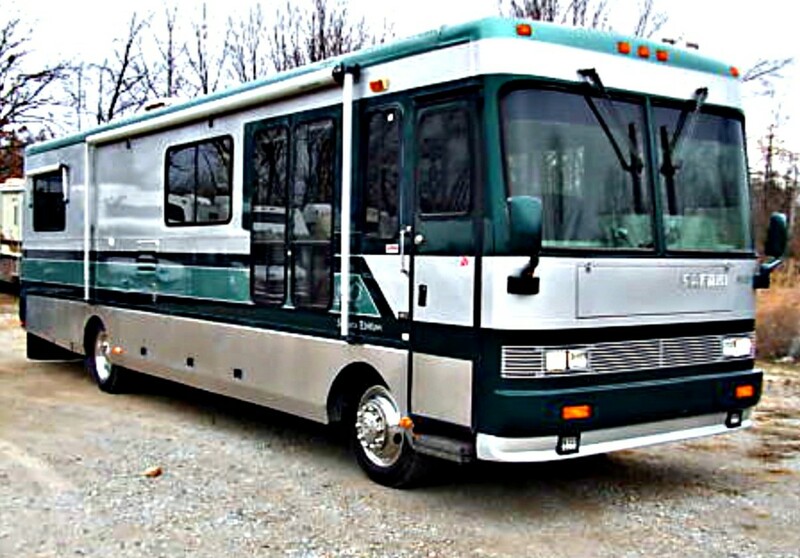 What kind of contract do we need to write up for buyer and seller to sign when selling our RV? A vehicle sales contract. However, contact your local DMV and ask them if you will need other papers. You likely will. It depends on where you live. Is there an ideal location in the U.S. to sell an RV? Probably Southern California is the best. 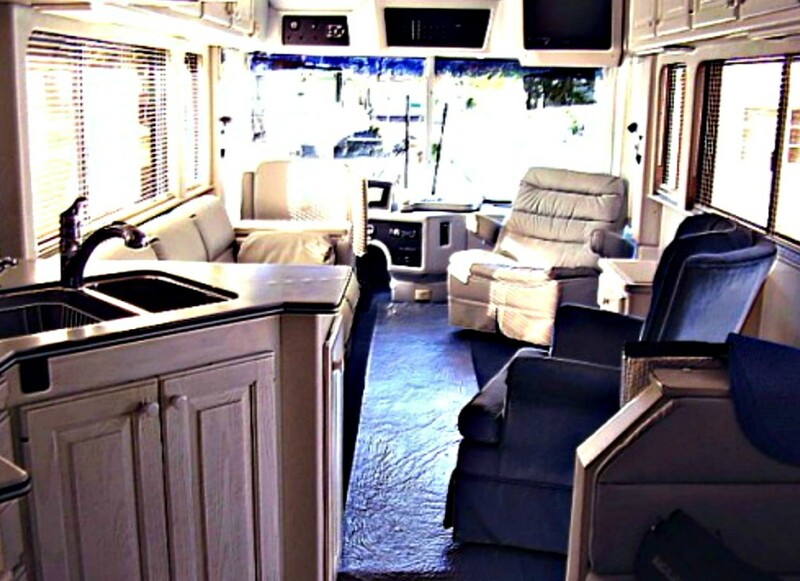 I have known people to purchase a coach on the East Coast, take a trip across the US with it, and then sell it in CA to earn enough to get their investment back AND pay for their trip. I'm trying to sell a 2010 Park Model. 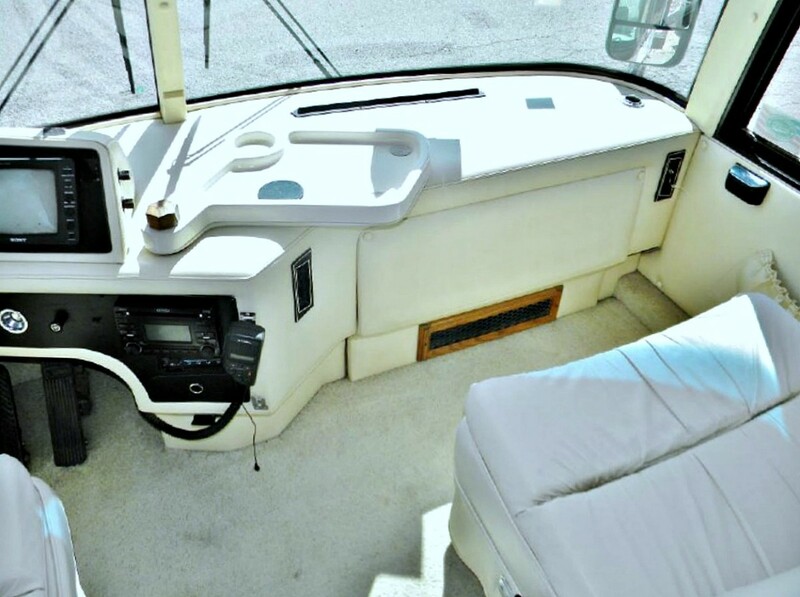 It's 41 ft with a lot of amenities. The problem is the blinds need to be replaced, the carpet needs shampooing and at one time we had smoked in it. I have washed the walls and had it sparkling clean. It is parked permanently at a campground. The problem is I can't afford to fix anything on the camper and with my disability, I physically can't get the work done. What should I do? Check local dealers to see if they will sell it for you on consignment or put it up for sale at a lower price to make up for what it would cost to fix the blinds. Tell people it has been smoked in, too. Someone who doesn't mind smoke but is well enough to make the upgrades will probably buy it if the price is right. Should I discuss warranty repair issues if there were several that were repaired? Absolutely. Letting buyers know the bad as well as the good gives you credibility and also can save you from a lawsuit if they find out later that you sold them damaged goods, even though they may have been repaired. Should I say upfront that our RV has a lien when selling it? Absolutely yes. I will warn you, however, that few buyers will want to purchase a unit that has a lien on it due to the legal technicalities I mentioned in the article. Call you bank to find out if they will help you with this before you try to advertise your coach. If not, you will have problems selling. Telling a buyer after they've spent their time talking with you, etc. will only upset them and will not lead to a sale. How much do lawyers charge for filing paperwork? That depends on where you live and which lawyer you choose. Shop around to get the best rate. Where I live the average lawyer charges about $250 per hour, which should be enough time for him to create paperwork for you or to make sure yours is done correctly. Is it secure to accept Pay Pal as an option for an RV payment? Personally, I wouldn't do it. You are talking about a lot of money here, and if there is any fraud at all, even if Paypal catches it, the thief could be long gone and so would your RV. The most secure way to be paid is via cash. CASH IS KING. Using any other means of payment, no matter how secure, is always risky. As I stated, talk to your banker about this to find out why other options are risky. RV's are expensive. Are buyers really able to pay the total amount in cash? Yes, some are. Most, however, finance them, which makes them even more costly. I never finance an RV. I always buy good quality older coaches that provide the same luxuries, but at much less cost. You shouldn't have to go broke trying to travel in an RV, but it takes a long time to find a good one for a reasonable price. I sold my RV for $14,500, and paid an additional $3,000 out of my own pocket to pay the lien. Now the buyer and I are going to TXDMV to transfer the title, and they said we’d owe tax on the sale of 6.25%! Is that correct? Yes, that's correct. Your buyer has to pay sales tax on an RV. He purchases it in the same way he has to pay for any vehicle. That's the law. You will need to reach more people than you can with community boards. Follow some of the advice in the article if you really want to sell, but make sure you protect yourselves financially as well as legally when doing so. Good Luck. My husband and I are trying to sell our RV. Today we put up flyers on community boards and we were wondering what to do next. Our goal is to sell it ourselves. Your article is very timely for us and is filled with a lot of helpful information.